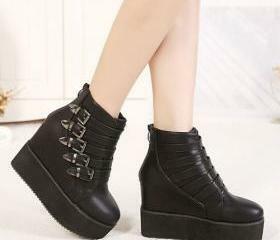 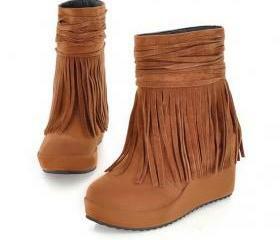  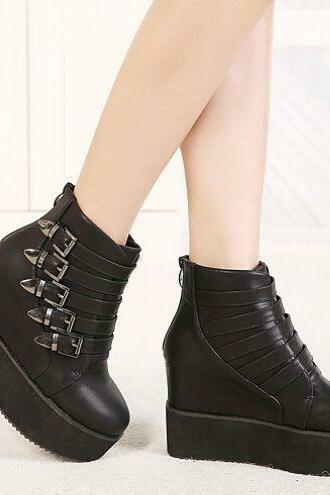 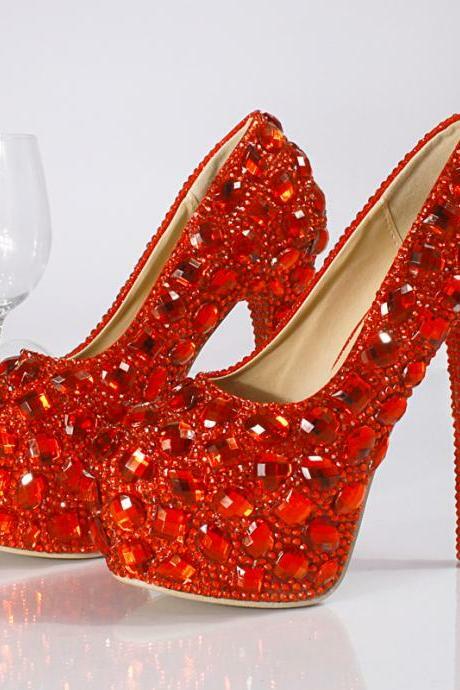 We have a colossal array of women's shoes which come in the hottest styles and color! 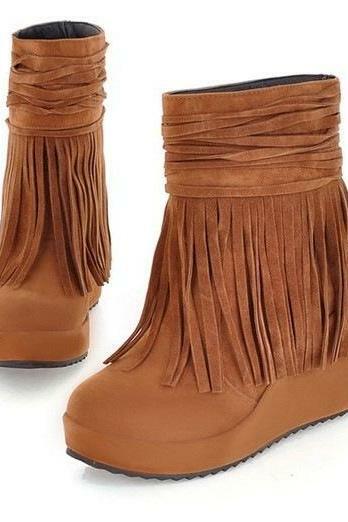 Besides, they R super comfy! 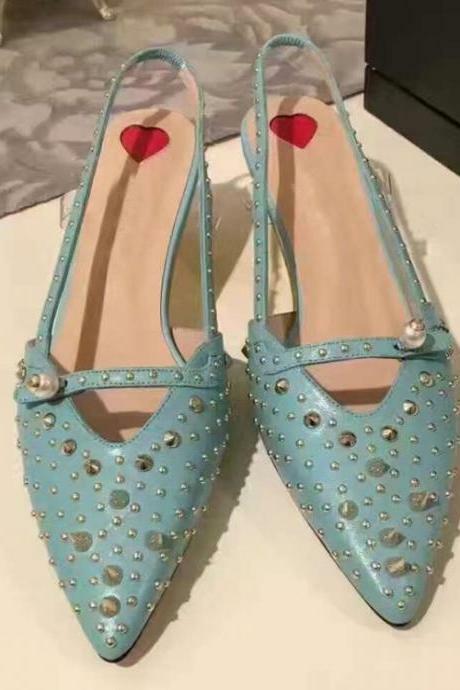 Fashion Women Lace Up Cut..
Blue Sky For Wedding Silk..
Red Summer Women Shoes F..
2018 In Stock Grey Women ..
Green Pump Shoes For Wome..
2018 In Stock Sparkle Red..
2018 In Stock Sparkle Cry.. 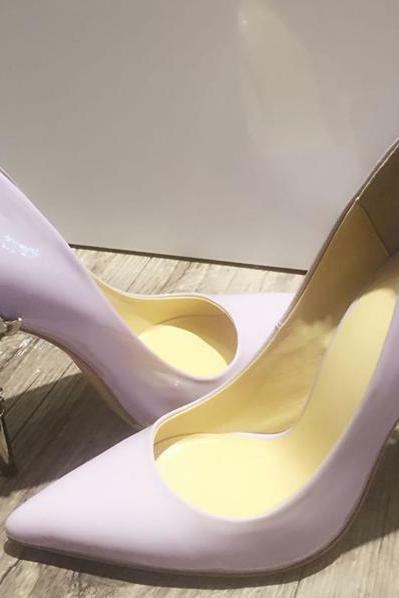 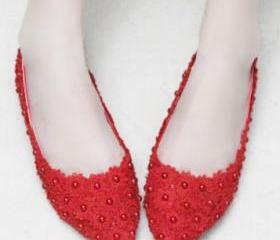 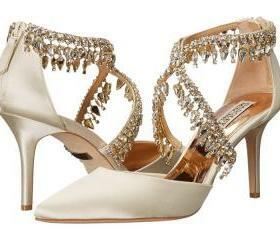 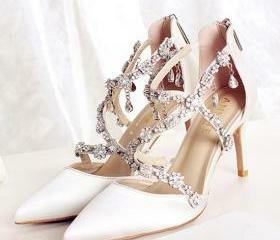 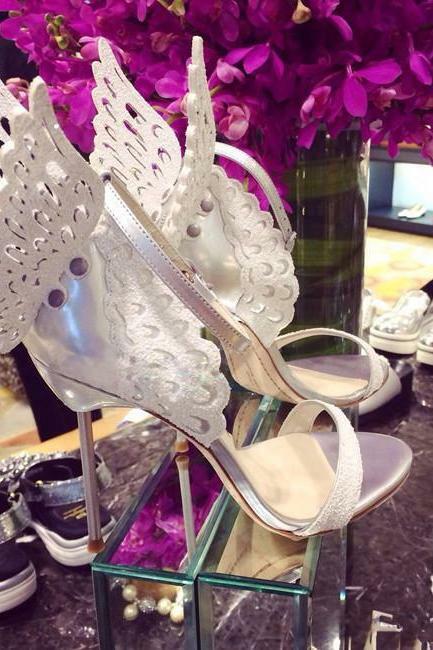 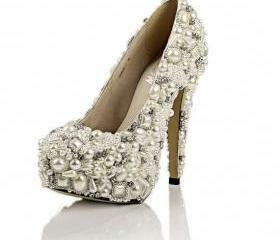 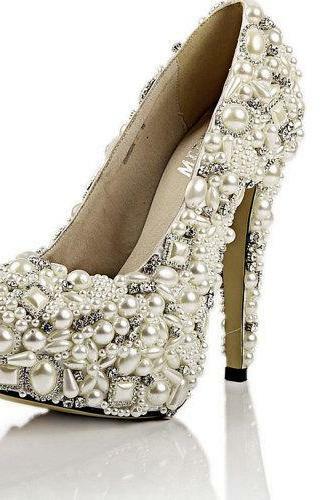 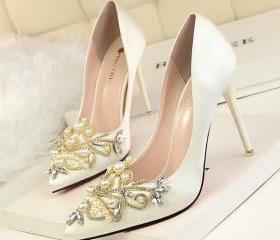 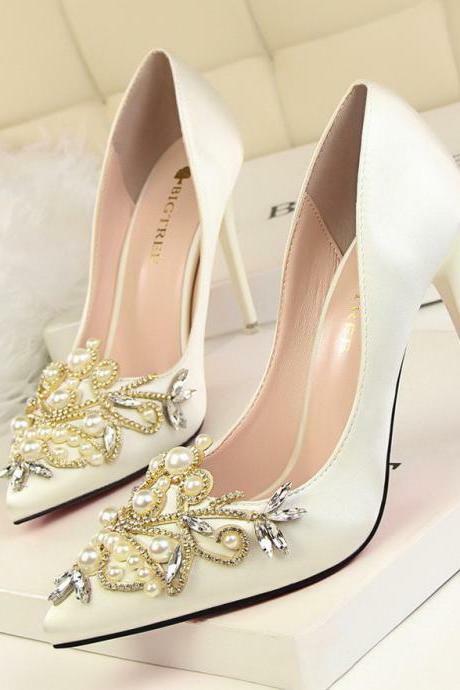 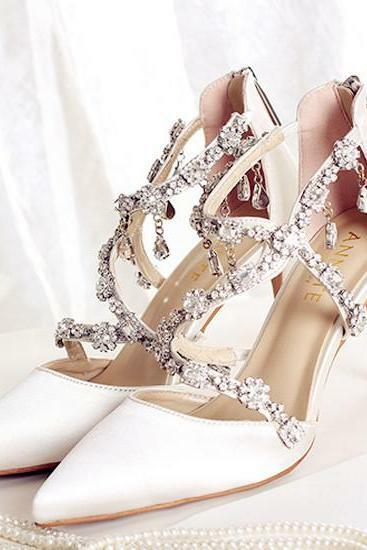 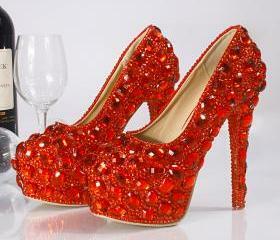 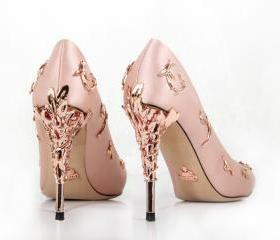 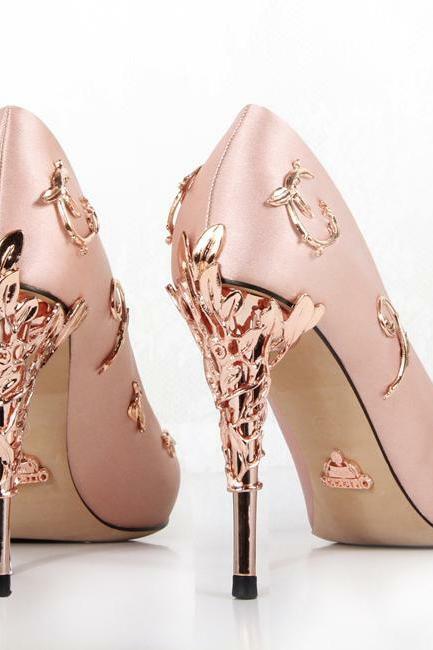 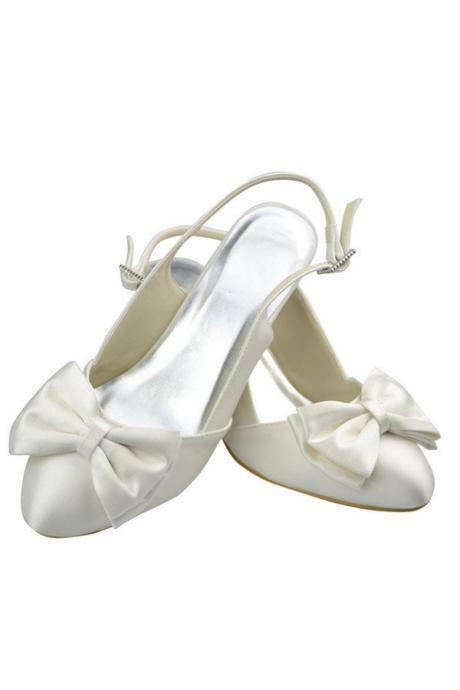 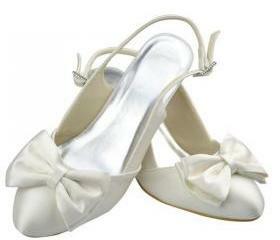 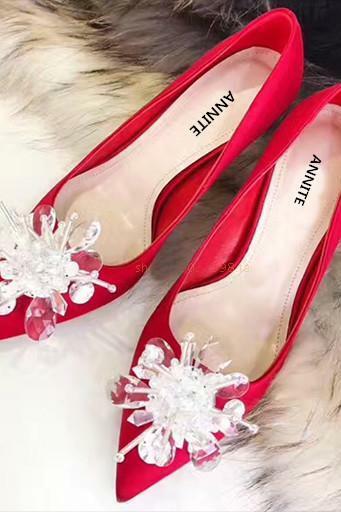 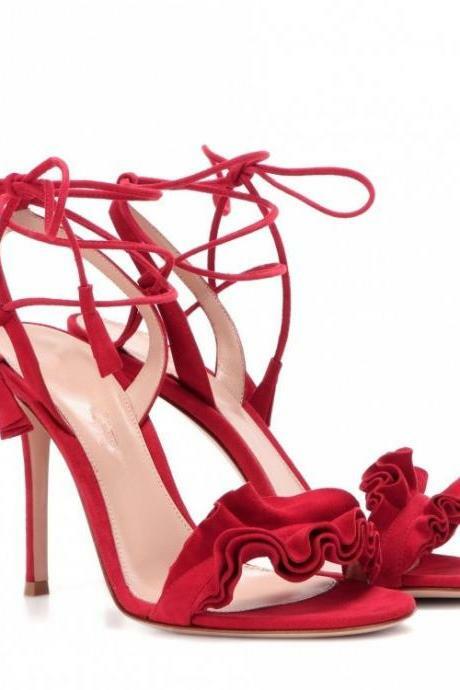 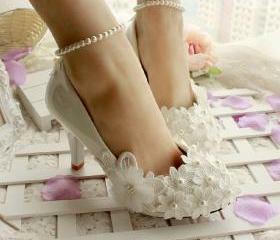 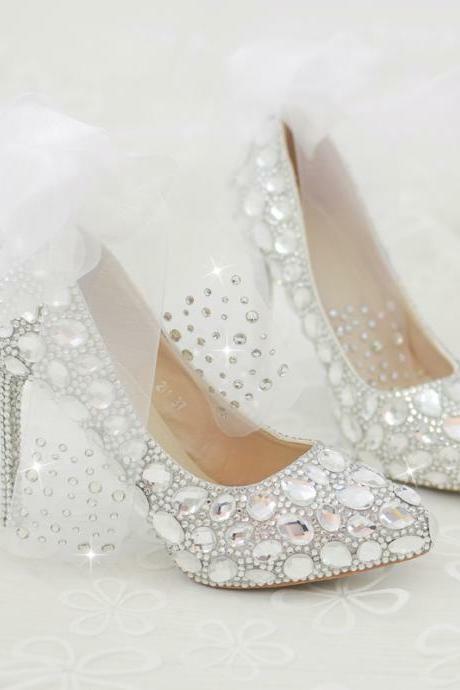 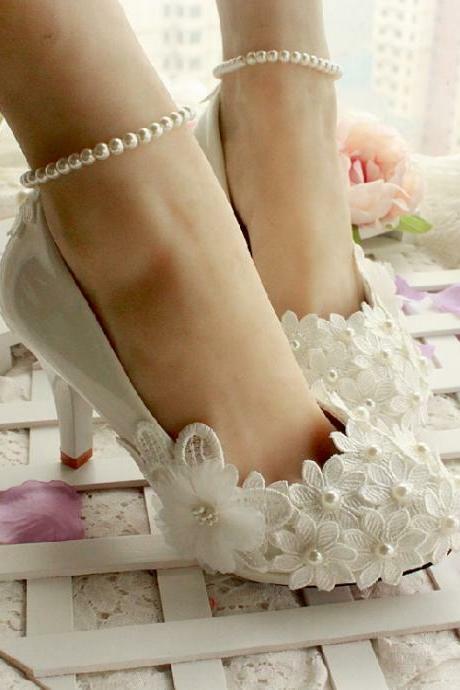 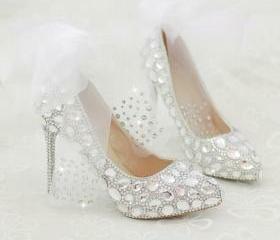 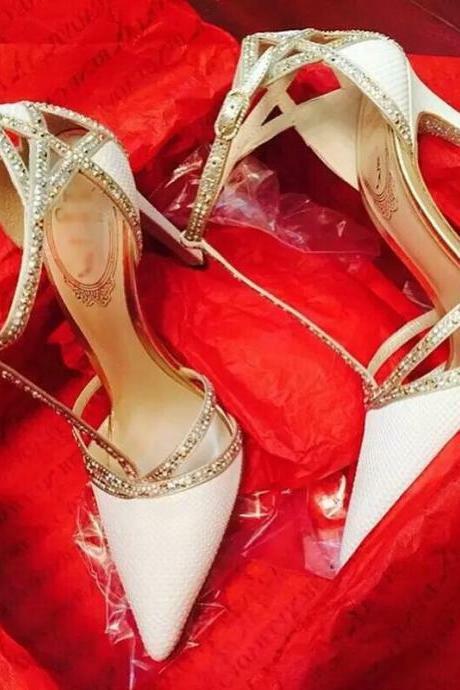 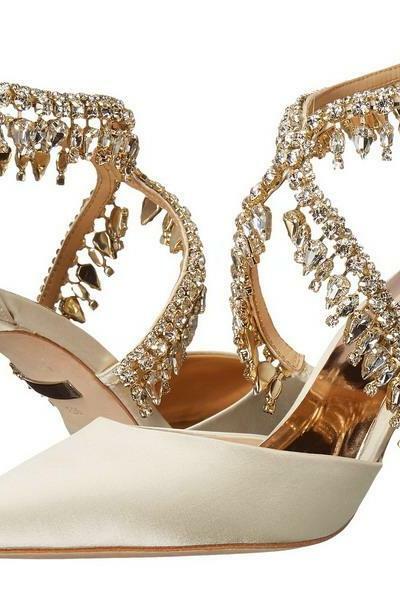 Silk Wedding Shoes With ..